Recipe's brought to you by the queen of procrasti-baking. I’m posting this recipe today because I’m going away until the 6th October and it’s impossible for you to be mad at me if you have a muffin in your mouth. I won’t always have access to a computer so I can’t make any promises about regular posting but this recipe is so good that it will see you through. They’re quite sweet but the cheese and jalapeño turn it into a savoury muffin and they are beyond perfection eaten warm with salty butter (splashing on some Tabasco doesn’t hurt either but when is Tabasco NOT a good idea?). I left all of the seeds in the jalapeño and you get a bit of warmth here and there but I’d say these are pretty safe for people who don’t handle their chilli well. 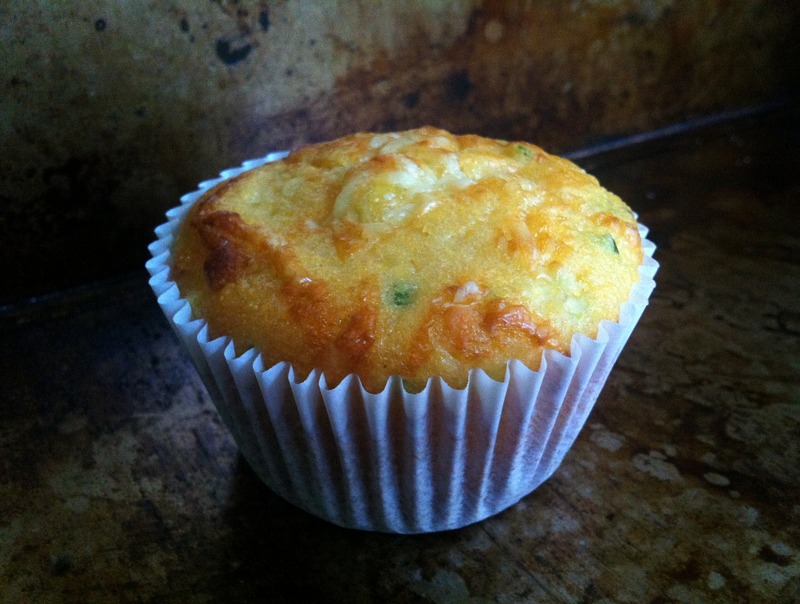 Adapted from Jalapeño Sweetcorn Muffins over at Two Red Bowls. Preheat oven to 200 C and spray a muffin tin thoroughly with oil (you can also line it with paper liners but I find that the cheese in the batter sticks to them, making the paper hard to remove). In a large mixing bowl whisk together the plain flour, polenta, baking powder, baking soda, salt and caster sugar. In a small bowl whisk together the milk, eggs, honey and vegetable oil. Pour the wet ingredients into the dry and mix until just combined then fold in the jalapeño, cheese and spring onions. Divide the mixture between the 12 holes in the muffin tin and bake for 15-18 minutes, when a skewer poked in comes out clean. Allow to cool for 5 minutes in the tin then transfer to a wire rack to cool completely. Best eaten slathered with butter and hot sauce. My name is Ainsley and I live in Brisbane, Australia. This blog is dedicated to the food that I love to cook and eat every day. The name of my blog is a tribute to my fur baby, Coco. 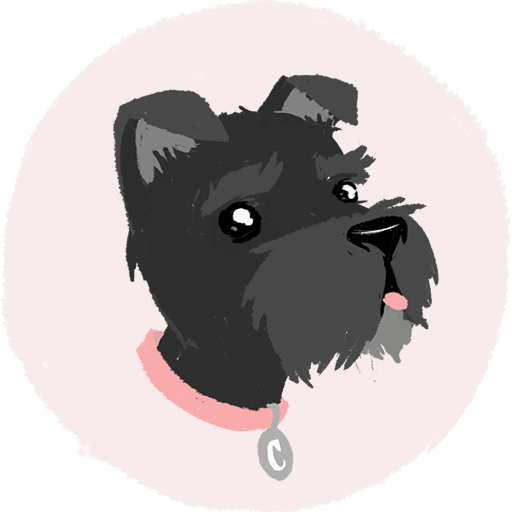 Coco is a black miniature Schnauzer with pancreatitis, whose favourite food unfortunately happens to be cheese. Enter your email address to follow this blog and receive notifications of new recipes and other goodies straight to your inbox.